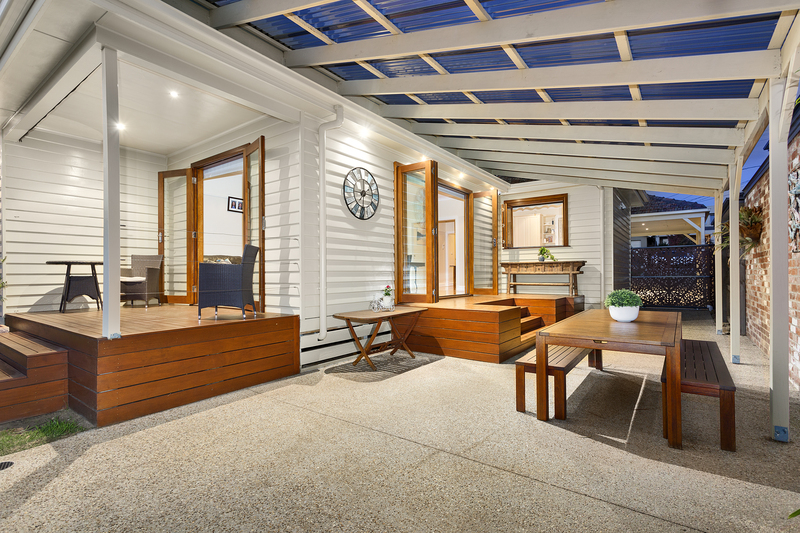 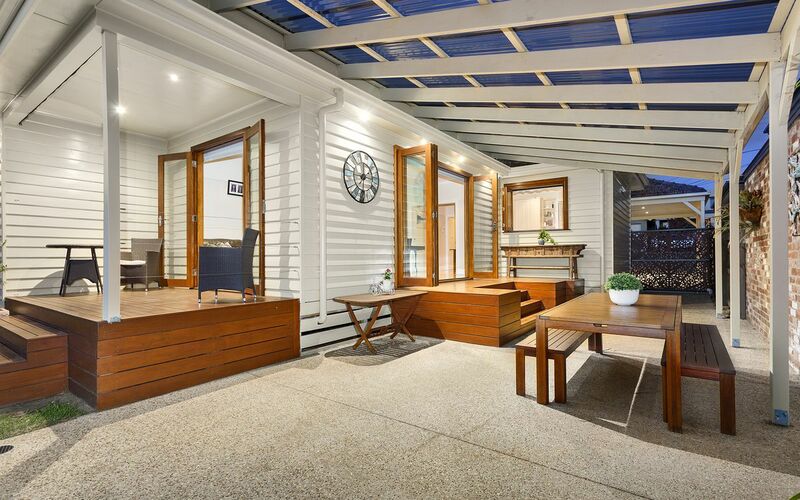 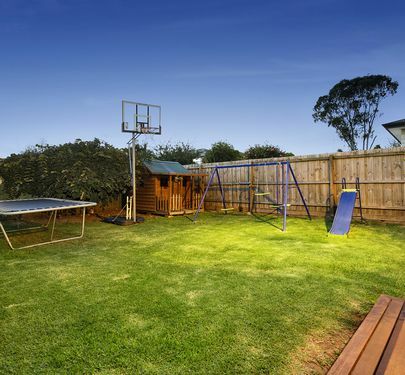 With numerous living, dining and outdoor entertaining spaces, this fabulous family home ticks every box and then some. 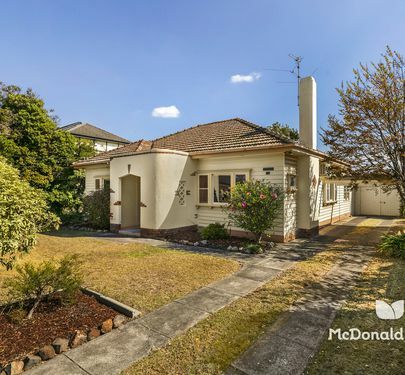 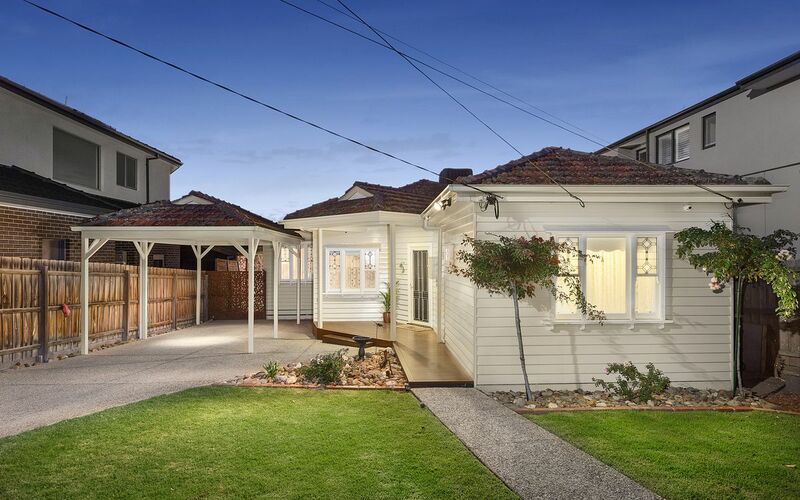 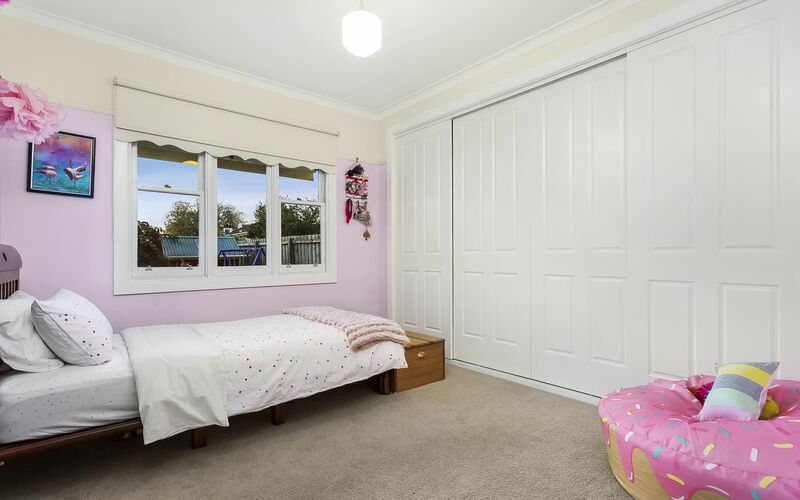 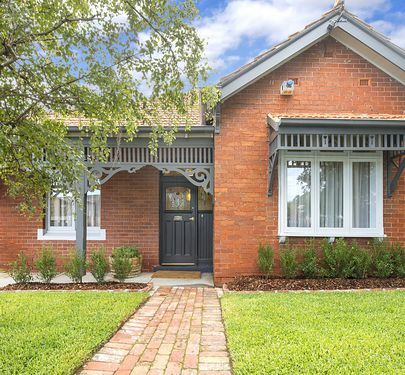 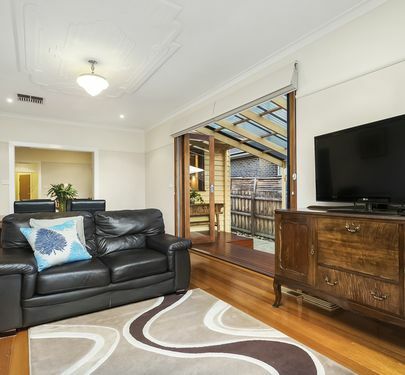 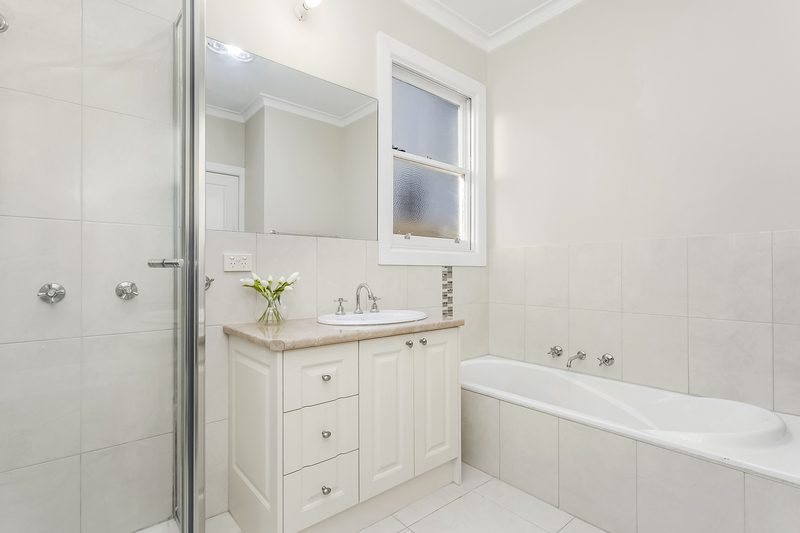 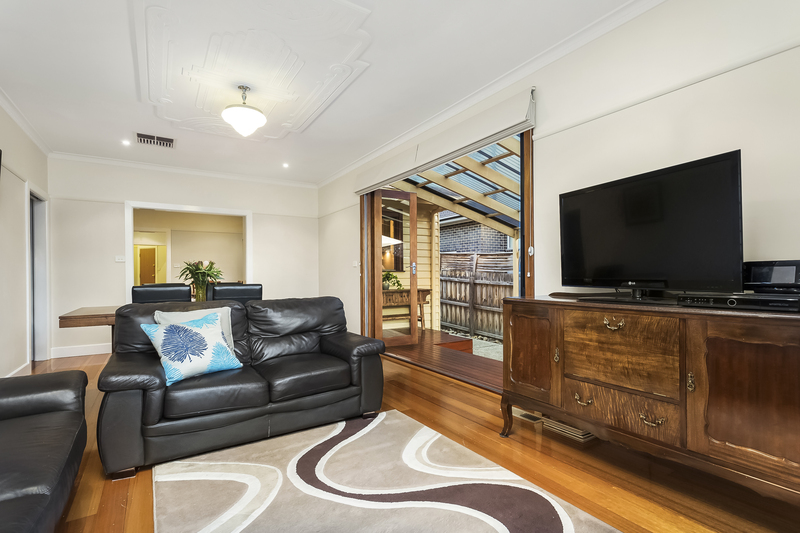 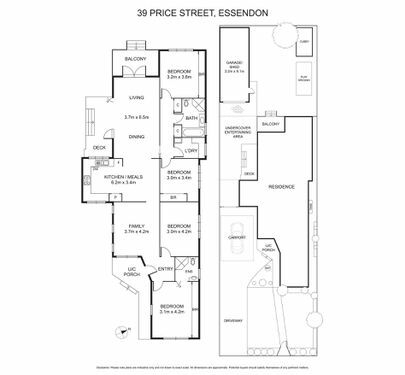 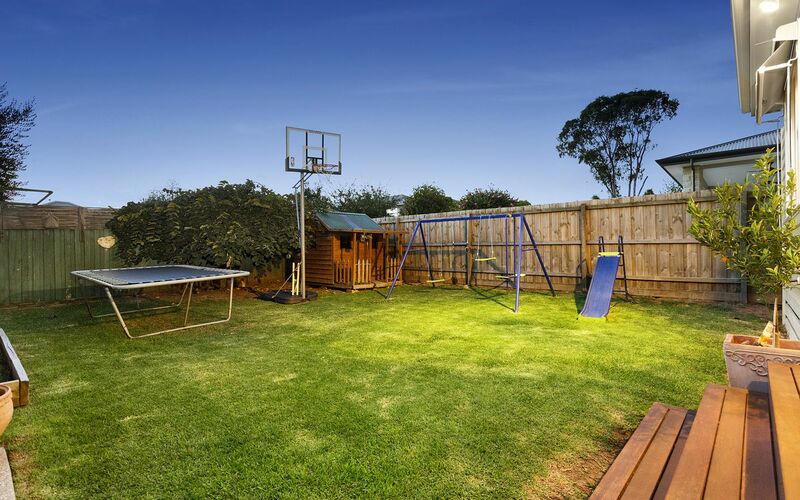 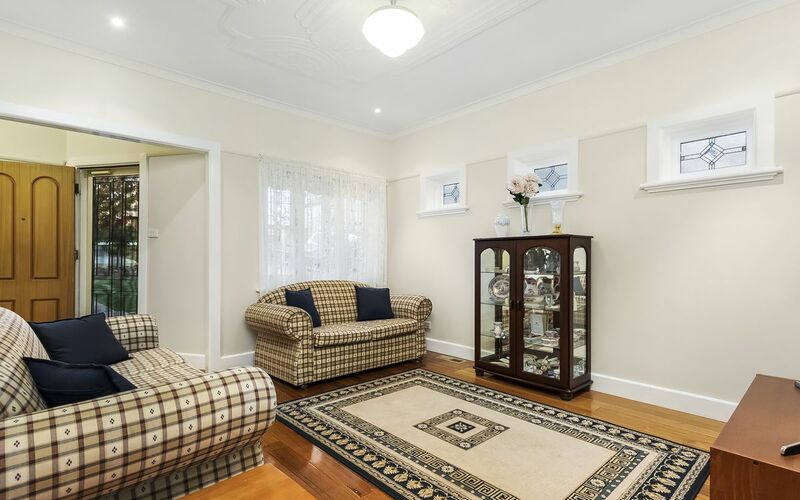 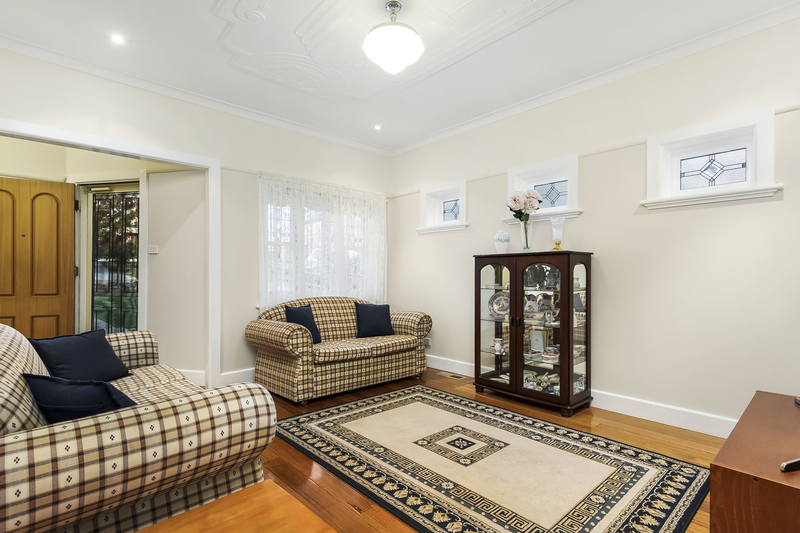 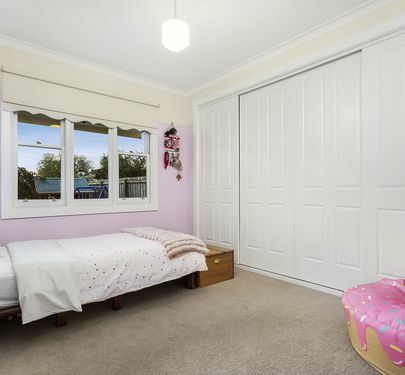 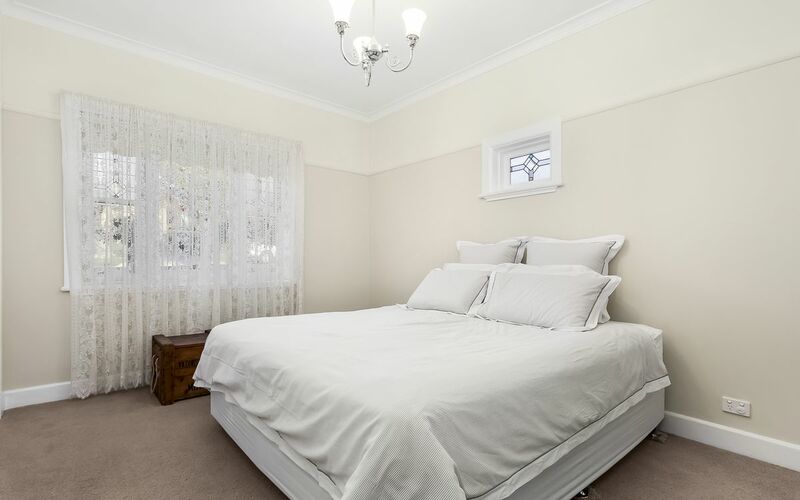 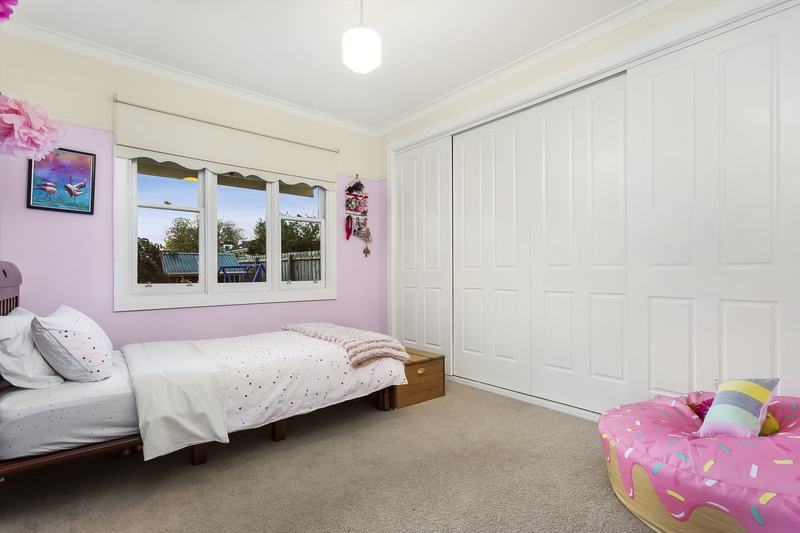 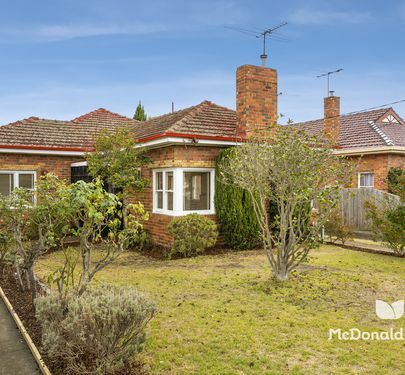 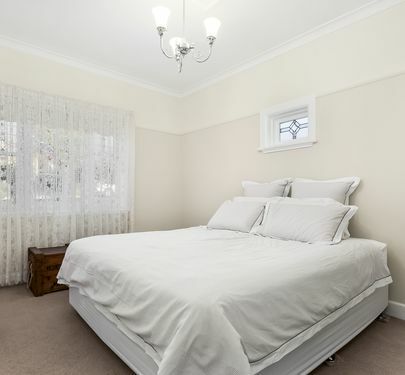 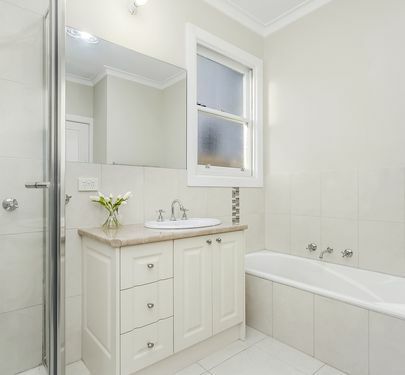 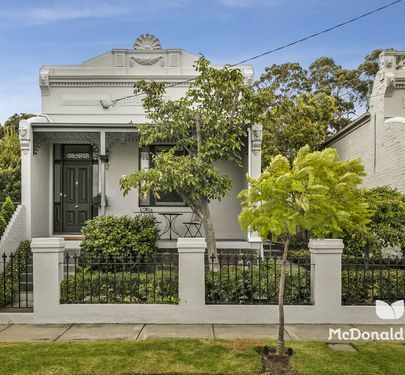 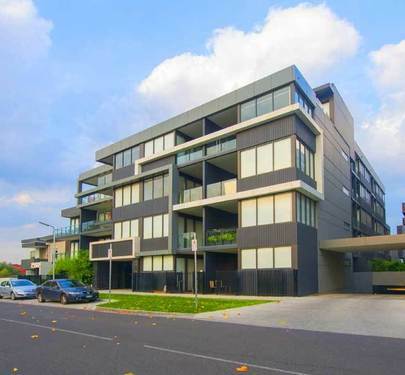 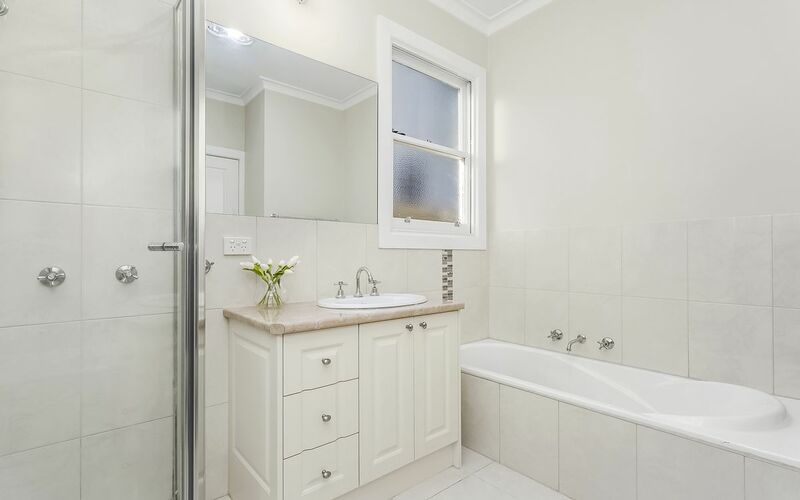 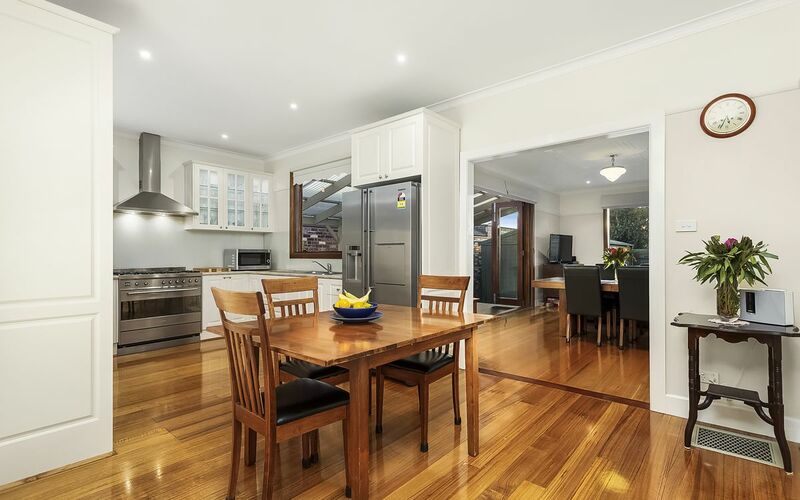 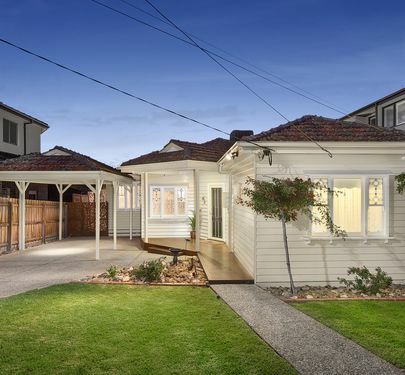 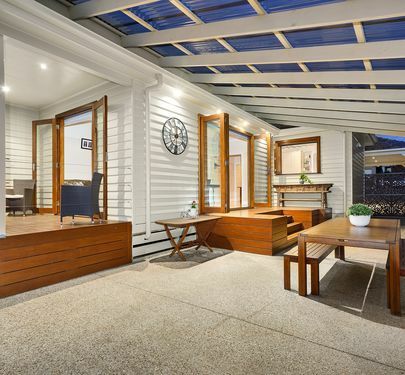 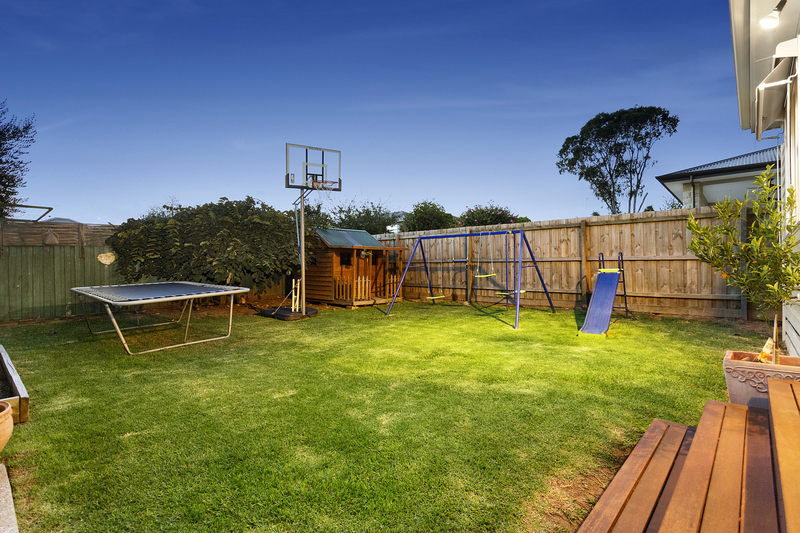 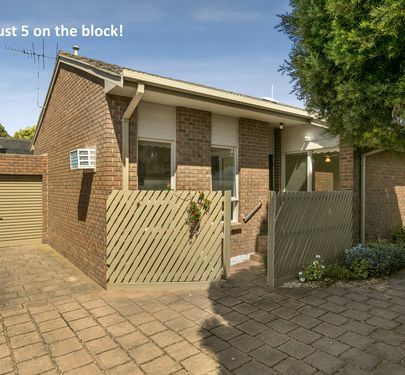 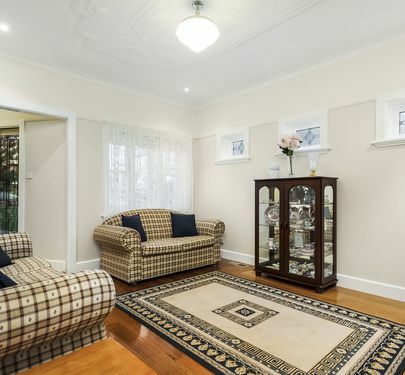 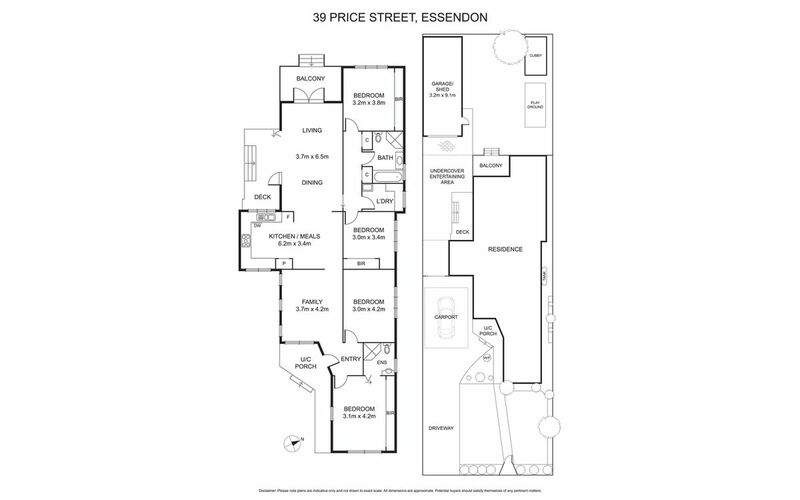 With Buckley Park at the end of the street, all the finest schools nearby and Keilor Road a short walk away, the family-friendly location is also certain to impress. 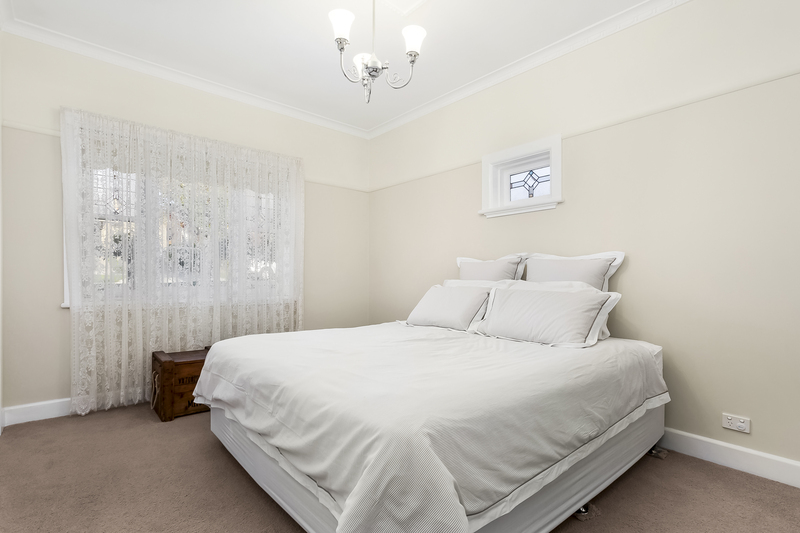 A large master bedroom with extensive BIRs and ensuite and a second bedroom sit at the front of the house, along with a relaxed casual lounge which flows through to the sizeable kitchen/meals area. 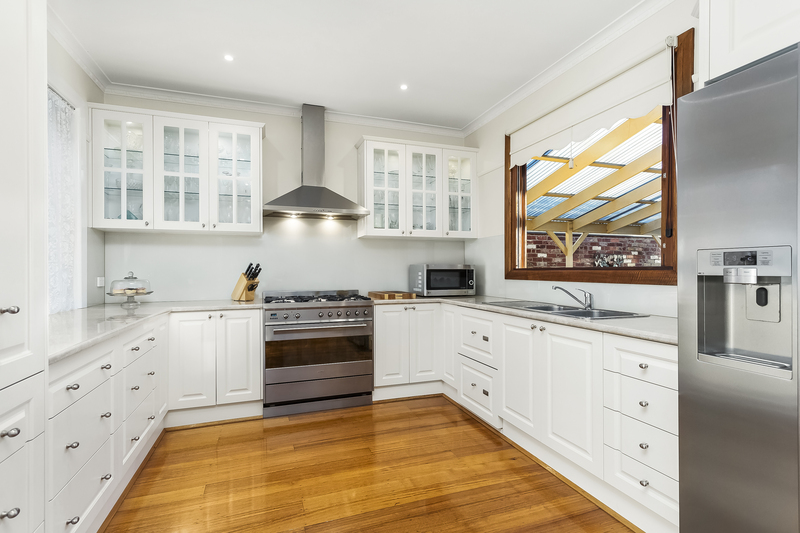 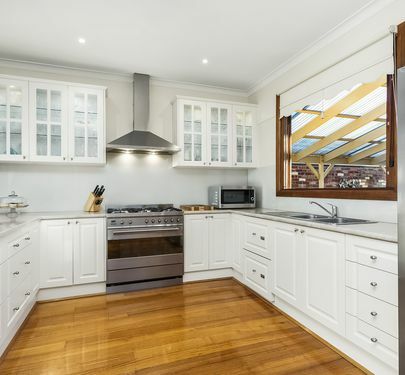 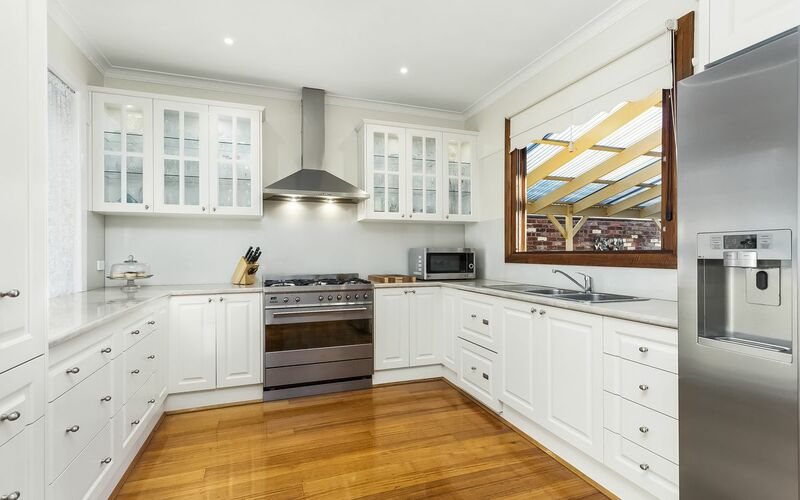 The spacious modern kitchen features gas cooking, Smeg appliances and integrated dishwasher. 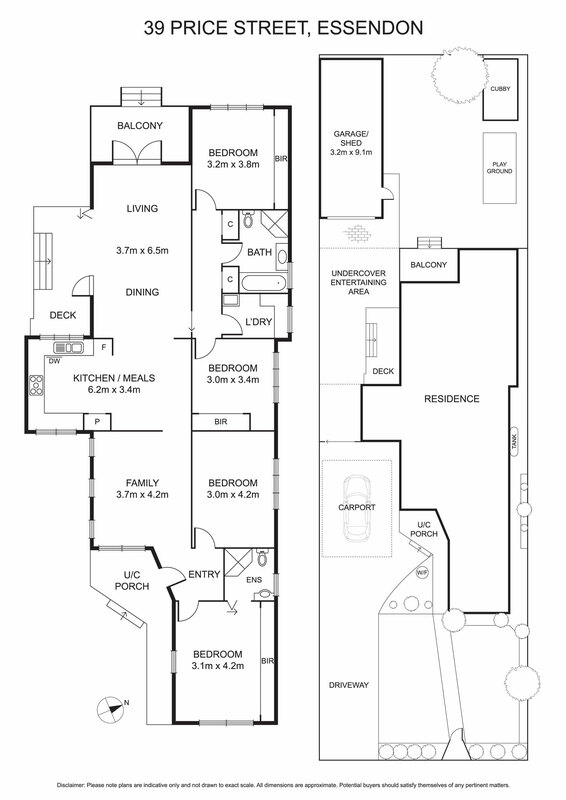 From the second lounge and dining room, french doors open to an entertainer’s courtyard and a deck overlooking the lush backyard, while the third and fourth bedrooms (both with BIRs) are conveniently separate at the rear, with a central bathroom and laundry. 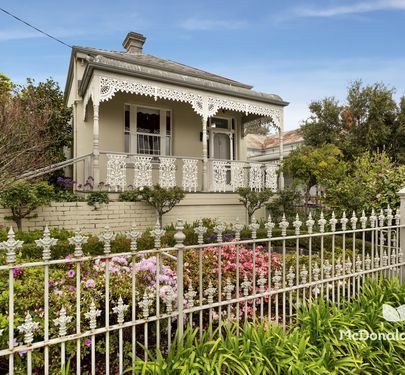 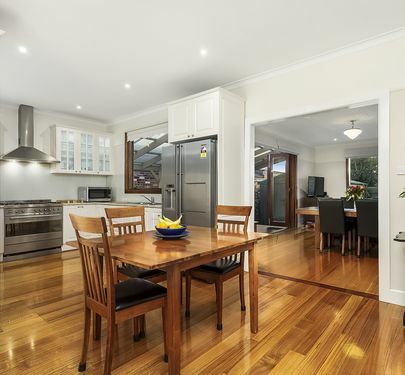 Polished timber floors adorn the living spaces and original period features further elevate the charm of this pretty home. 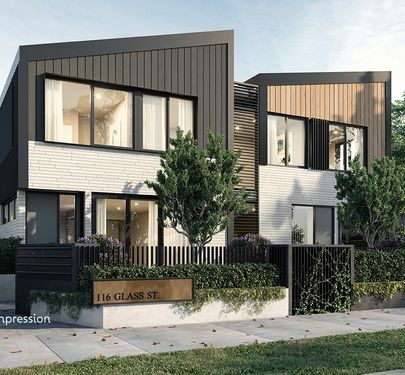 Other features include ducted heating, evaporative cooling, a huge garden shed and easy access to trams, buses and the freeway.